All domestic animals have been changed by selection for breeding. 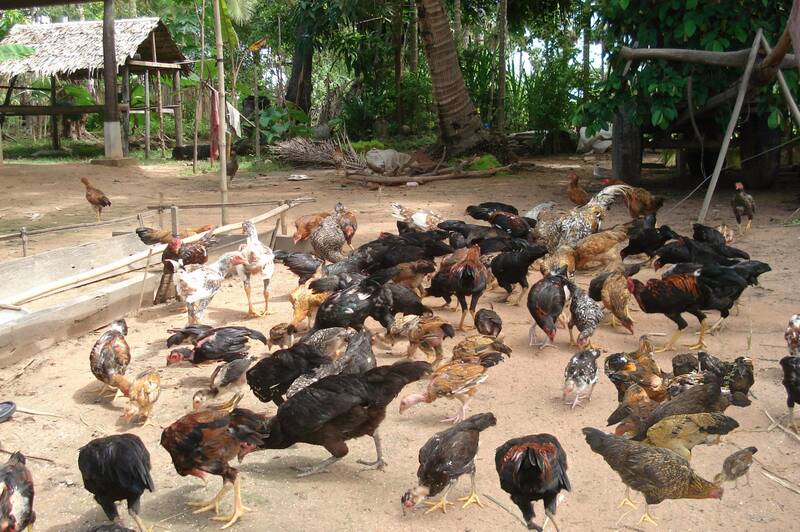 While chickens in Cambodia are mostly not high performing industrial breeds, they have been selected for disease resistance and the ability to forage. In other words- they are good survivors. Over the years, many well meaning food security organizations have tried to help village poultry producers increase production by keeping their birds locked in sterile environments and feeding high protein foods.It does not work because village flocks are not genetically adapted to efficiently use these kind of foods. The next step was to import high performance pure breed stock in order to realize higher efficiencies. This approach failed because these temperate climate breeds are not adapted to the heat and diseases found in the tropics. One indigenous purebred chicken of ancient lineage, the Silkie, does satisfy the requirements of more intensive husbandry techniques. The Silky is in high demand as a medicinal food due to the high levels of Carnitine it expresses. Carnitine is a blood pigment that is good for health and these chickens attract a high price ( $8-10/kg ) due to this medicinal property. Silkie males grow to about 800-1000 grams in around 16 weeks. Feed is the major cost of production with a conversion ratio about 2 to 1. Commercial feed is about $0.60/ kg thus the cost of a 1 kg bird for the producer is well under $3/head, yielding a net margin of $5/head. The obvious step of growing one’s own food for the chickens and a large surplus of food for humans is the “chicken tractor” system of gardening. So as well as deriving a highly profitable cash income from this chicken raising activity, we can produce organic fruit and vegetables for people, while improving the soil without resort to expensive purchased petrochemical fertilizers. The main recurring cost in chicken production is food. An approximate 3:1 conversion ratio prevails in low efficiency native breeds, with purchased feed going for about $0.60/kg 1 kg of birds will cost about $2.40. 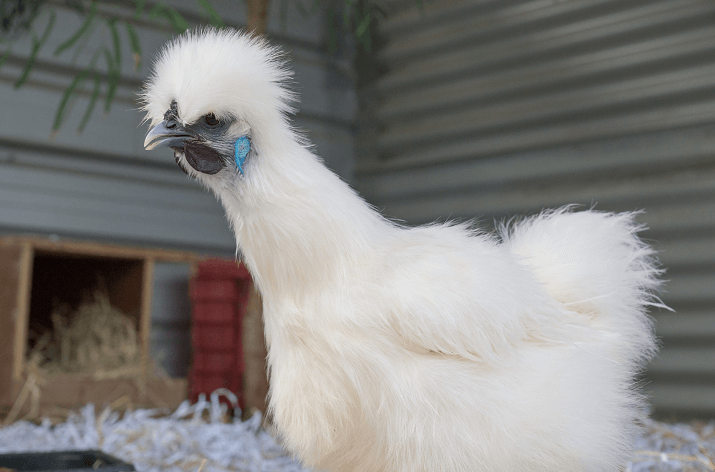 The silkie chicken sells around $7-9/kg in metropolitan markets, and takes about 16-18 weeks to peak out on the grow cycle. Obviously, margins can be improved by attracting insects with low wattage lights, and allowing stock to forage. Typical chicken tractor units as mentioned elsewhere are capable of housing circa 70 birds, which can be expected to produce around 50 kg of stock at maturity. 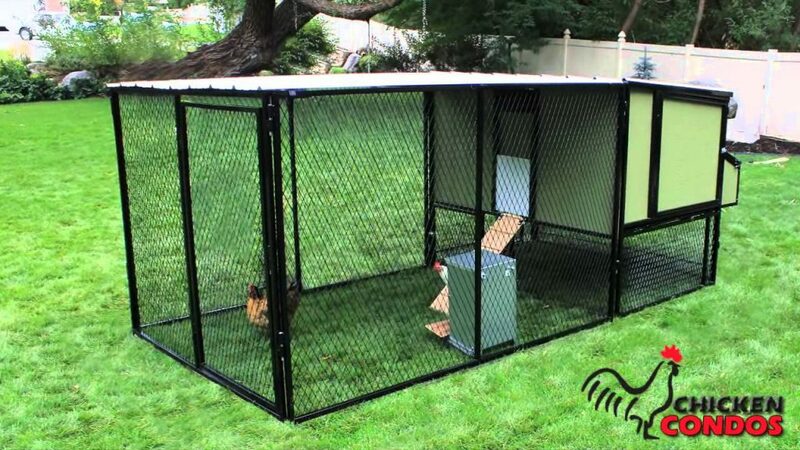 Each chicken tractor would cycle 6-7 times per year with a gross margin of $1400 or more. Each tractor unit would cost less than $300 each. Equipment required for this enterprise would include incubators with a capacity of 500 eggs. A feed mill, some minimal brooder housing and fish net confinement fencing for strip grazing would be sufficient. As you can see, this project offers good profit potential, and is a valuable adjunct in the long term effort to boost soil fertility organically with minimal cash outlays. This business can be started for a fairly modest outlay and is highly amenable to extended family management. UN FAO calls poultry the last great frontier of protein production. You must vaccinate all your birds against Newcastle disease at minimum. It is just a drop of liquid in the eye. An incubator is an essential tool to be able to be able to target your growout to holidays, and reliably breed for selected, desired traits. Why is there an opportunity in breeding chickens? By using proprietary genetics, they can maintain a dominant market share. To many people it seems obvious that chicken raising is a potentially very profitable small to medium scale low capital cost enterprise, and it is. If you have good genetics to go along with the enhanced management. Foreigners mistakenly believe that intensive and semi intensive management of village chickens is the solution. On the face of it people think, well just stop letting your chickens run around and feed them. Unfortunately that is completely wrong. The scavenging chicken has a production cost approaching zero in cash, and it is not adapted to being caged and fed for fast growth. It will not respond. It will only lay 50 or less eggs a year, birds that lay a lot of eggs are not good mothers, the two traits are opposite. So it is not just so simple as feeding them. 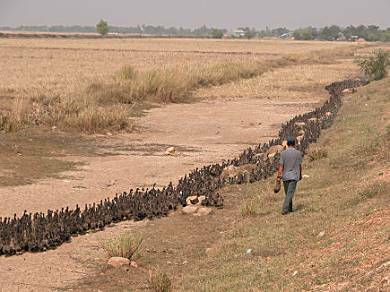 Khmer chickens bring a premium price of 30-40% over factory raised birds. Those industrial birds are created from 5 line crosses that are impossible for small farmers to create. 100 years ago, there were many dual purpose chicken breeds that were good for meat and eggs, the Rhode Island Red is still foundation stock for a lot of the industrial crosses. Australorp is another one that is still surviving. Both are meaty and fast growing with egg production over 200 eggs a year. The first cross offspring will share these traits, but will revert to the common genetics in the next generation. So if you breed back to the purebred you will begin to develop a new genetic line that can be developed into a new purebred. Simplistic explanation but mostly true. In Thailand both these breeds have been used to produce first cross off spring for the local market for decades. 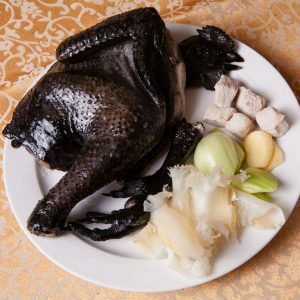 It looks like a Thai chicken, though bigger, meatier, and will lay more eggs- thus enjoys a premium price. I see this, along with vaccination as being a path to a profitable occupation here in Cambodia in chickens, with a very good chance to create a new purebred line or two using the existant dominant phenotypes seen in the khmer flock. CP company is already doing this in shed type production in both Thailand and Cambodia. The true goal is to produce real purebred chickens with dual purpose character that will throw true to type over generations. 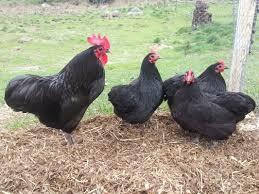 If you are serious about breeding purebred chickens here is something you should read. 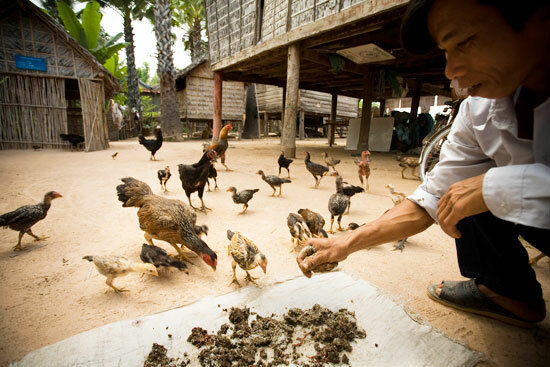 the UN FAO has a lot of information about breeding chickens in the developing world. Are you still keen on breeding chickens? You are in for a shock when you find out the price of breeding stock! Conversely, you can get VERY high prices for the offspring. If you are serious, I can help you source stock. An incubator is the tool that makes this all possible. You cannot buy chicken eggs in villages. They are exclusively for making more chickens. The chicken eggs you buy at the market are battery produced by industrial 5 line cross birds. What you can buy are duck eggs and lots of them, usually laid by the Khaki Campbell, Indian Runner or similar breed at the rate of nearly 300 per year. Naturally being such prolific layers, they normally do not sit on their own eggs, so you need an incubator if you do not want to be forever buying ducklings.Unlike chickens, ducks are mostly purebred so a lot easier in the breeding side of things. If you have access to good wetlands, ducks will find a lot of their own food and will not attack your garden so viciously as chickens. Muscovy ducks are also very popular and a meaty bird. 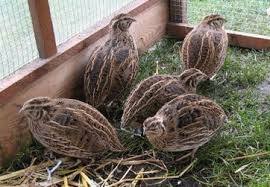 The Coturnix quail is one of the most prolific birds of the poultry world. It can start laying at 45 days and will lay over 300 eggs in the first year thereafter. It needs a night light to give it 14-15 hours of light for maximum egg production. The males can be culled for meat at about 120 grams at around 60 days and I had no trouble selling them at $10/kg dressed. Some Khmer clients thought they were young chickens as they had never seen such big ones. 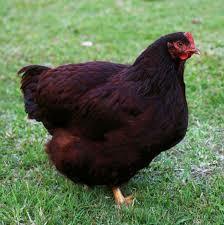 Coturnix require a slightly higher protein food than chickens, France brand from Vietnam works out at about $0.60/kg. You have to use the feeders they stick their heads into or they will waste a LOT of feed and destroy your profit. They must be housed, rice husk is ideal, makes great garden compost and the house can be very small. They must be produced in an incubator. They are a very financially rewarding bird to keep. Eggs cost me 2.3 cents to produce and sell readily at 5 cents each. This is a low cost project.